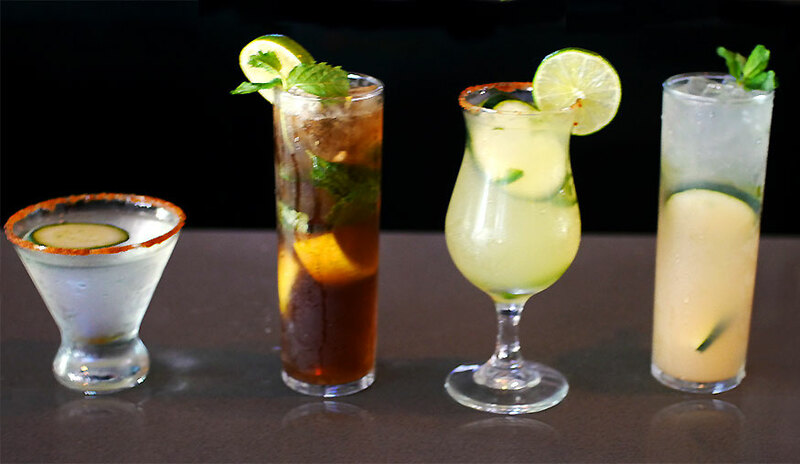 Sure, there are plenty of bars on Rainey Street; but only one has our custom specialty drinks. 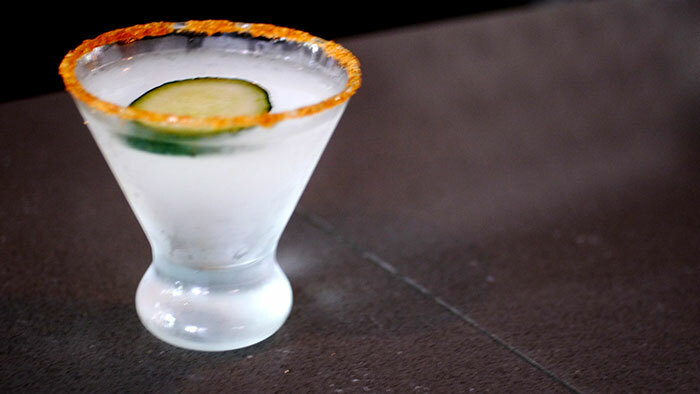 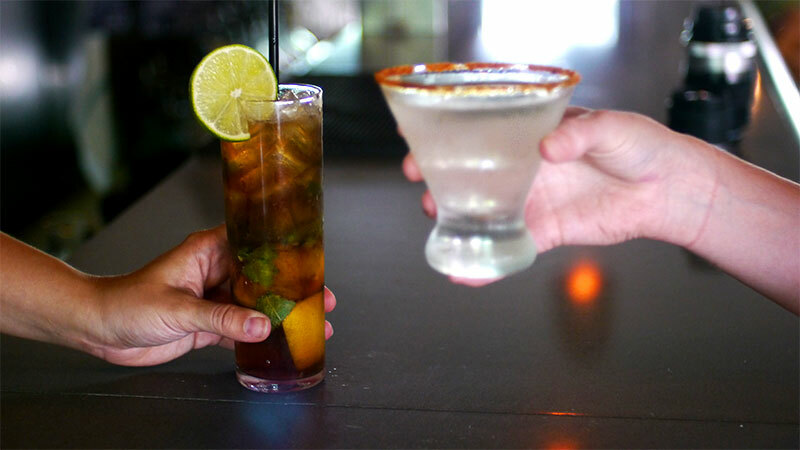 Made with local Texas liquors and fresh ingredients, our drinks are handmade with you in mind. 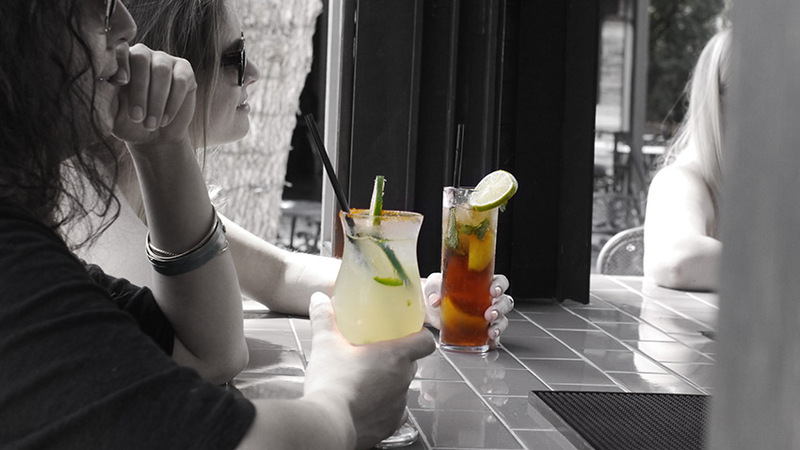 So, come on in and enjoy one of our many hand crafted libations.